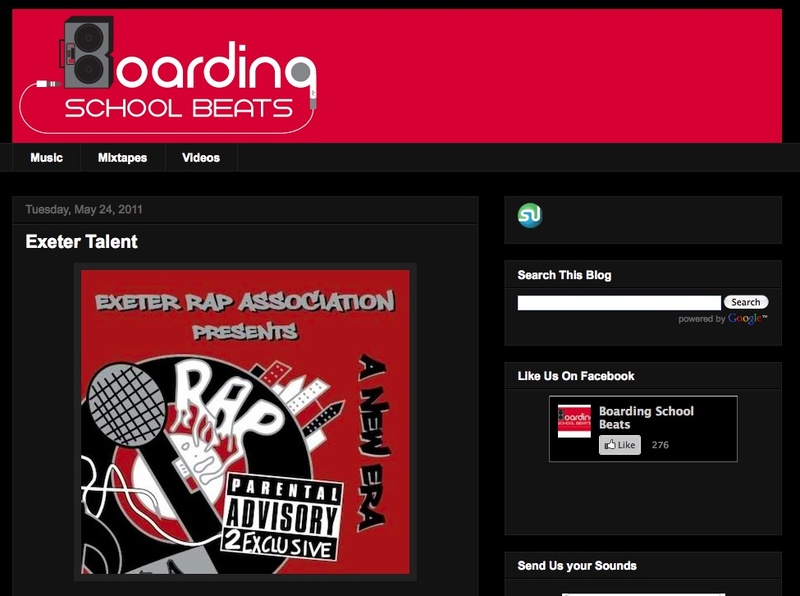 A New ERA was recently featured on the website Boarding School Beats, a blog run by Patrick Oliphant, a junior at Tabor Academy in Marion, Massachusetts. Check it out here. This entry was posted in Club News, Cool Stuff, Profiles, Reviews and tagged A New ERA, Boarding School Beats, Tabor Academy. Bookmark the permalink.